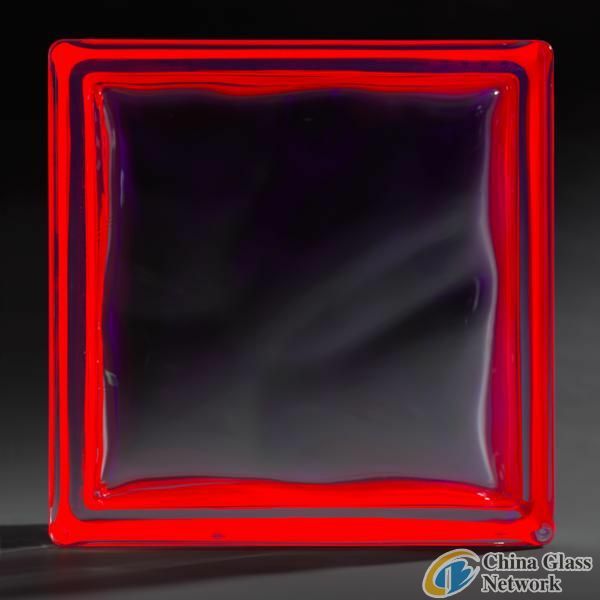 NEO glass blocks is a new line of glass blocks of beautiful, neon colours. Created with the idea of attractive lightening rooms. They look the most attractive lightened with ultraviolet light, used in discos, pubs or bowling alleys. Without lightening they also look very attractive because they have distinct neon colour on the rim. 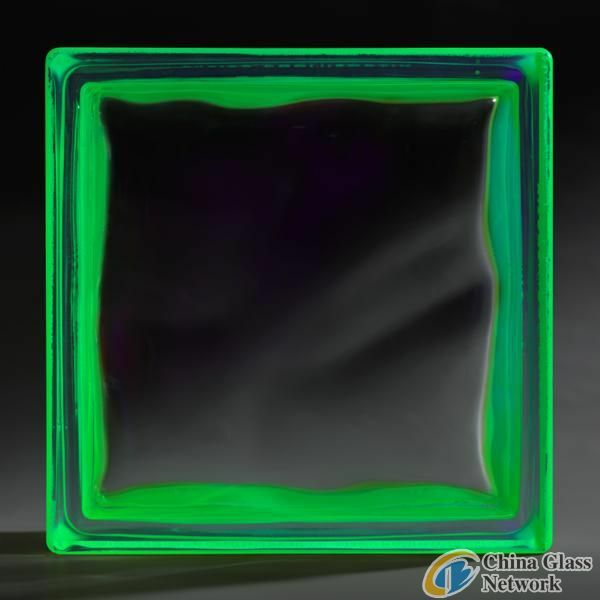 To obtain the best effect, place the source of light close to the wall of NEO glass blocks. 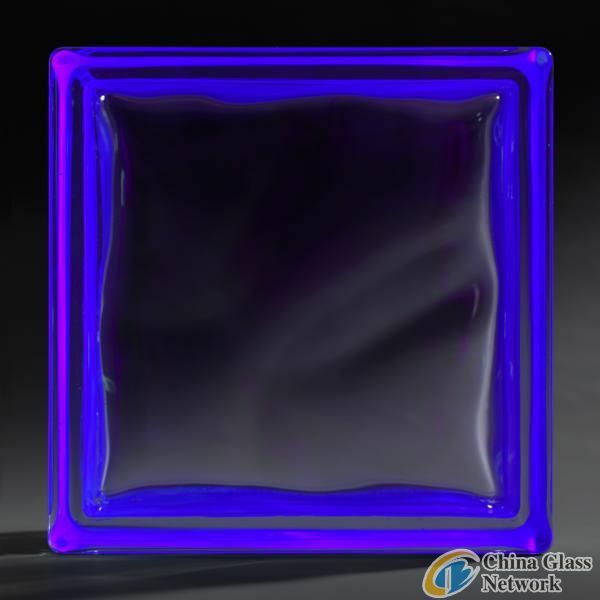 In the final effect the blocks shine in the dark background with beautiful and clear neon light. However, you should remember that ultraviolet light is not neutral for living organisms and one should not expose to it for a long period of time. Before purchasing ultraviolet light bulbs or fluorescent lamps, make yourself familiar with the conditions of use given by a producer.